The Northumberland Denture Clinic, situated in Cobourg, has become synonymous for friendly, professional and outstanding service. With well over 13 years of experience, denturist Edita Klacansky takes the time to create beautiful smiles to suit your individual needs. Our step-by-step process allows for denture comfort and quality. You're going to use your dentures every single day, so you want to be sure you're getting a product of outstanding quality. Take comfort knowing that our dentures are made from the finest materials on the market, right in our on-site lab. This means that we can repair, reline, rebase and adjust your dentures and get them back to you quickly because the work doesn't have to be sent out. The denture clinic located at 884 Division St. was originally known as the Petkow Denture Clinic, which was opened by Lothar Petkow about 25 years ago. In 2005, the clinic was purchased by his associate denturist Edita Klacansky and was renamed to Northumberland Denture Clinic. Edita received her Bachelor of Science degree from the University of Toronto and graduated with honours from the Denturism Program. Along with her experienced staff, she continues to provide the same caring and conscientious service to all past, present and future clients. 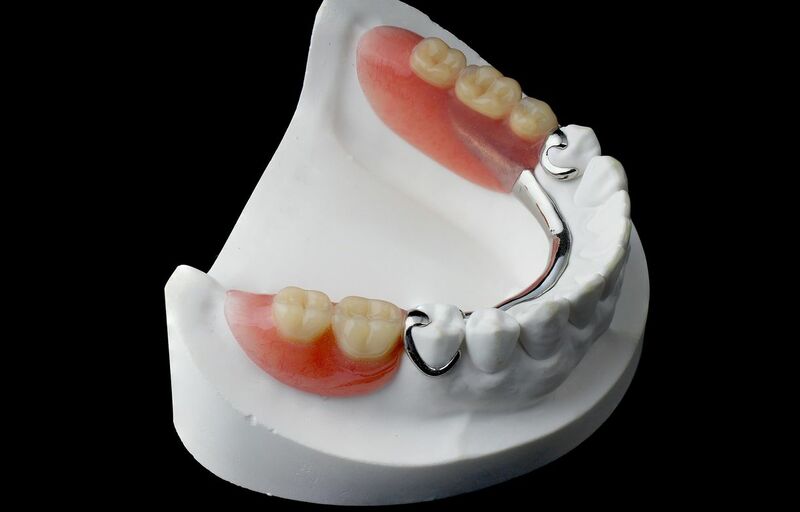 Curious about the types of dentures available to you?